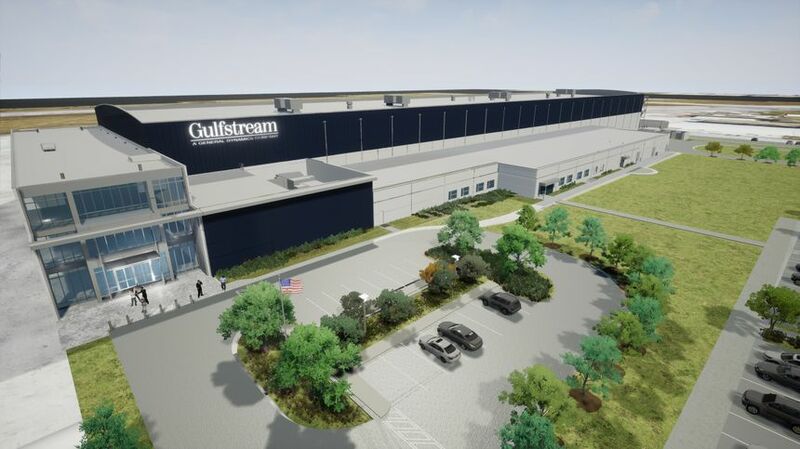 SAVANNAH, Georgia, 2018-Apr-26 — /Travel PR News/ — Gulfstream Aerospace Corp. today announced plans to build a new service center at Savannah/Hilton Head International Airport in response to its growing customer fleet’s needs for maintenance and service. The service center is expected to open in the second quarter of 2019 and create about 200 jobs. This entry was posted in Airlines, Airports, Travel, Travel Services, Travel Tech and tagged Buddy Carter, Dr. Kathy Love, Georgia Gov. Nathan Deal, Gulfstream, Mark Burns, Savannah/Hilton Head International Airport. Bookmark the permalink.